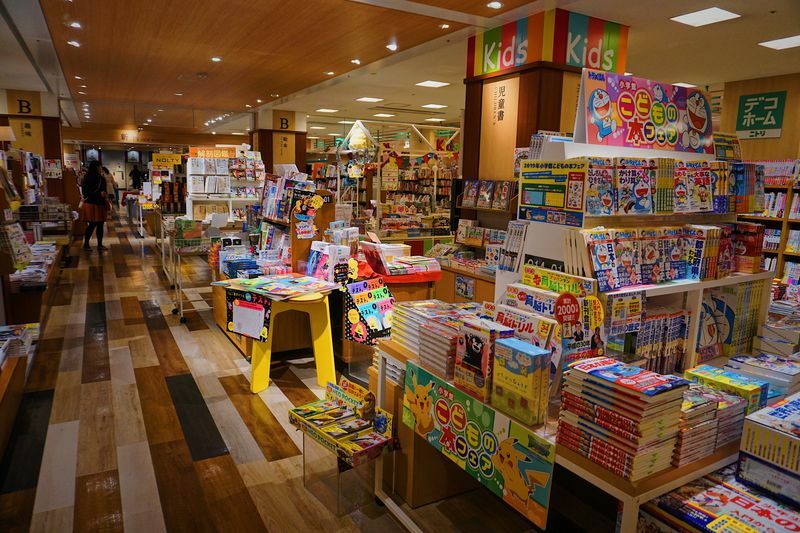 Specialties: This Tsutaya offers a lot of special designer pieces from dishes, to jewelry and stationary. There is a Starbucks integrated into the space of the bookstore which makes it possible to sip a cup of coffee between the books. The interior of the place alone is worth a visit. English Books: There a none that I could find. 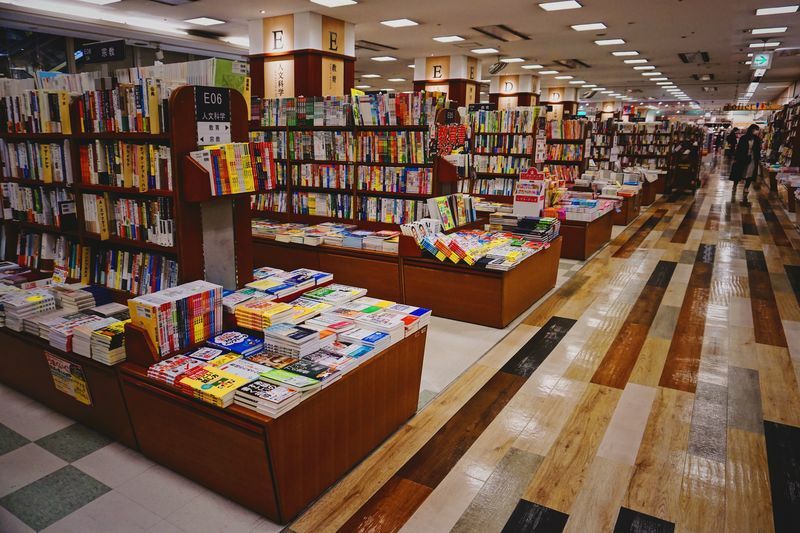 English Books: I could not find any books in English. 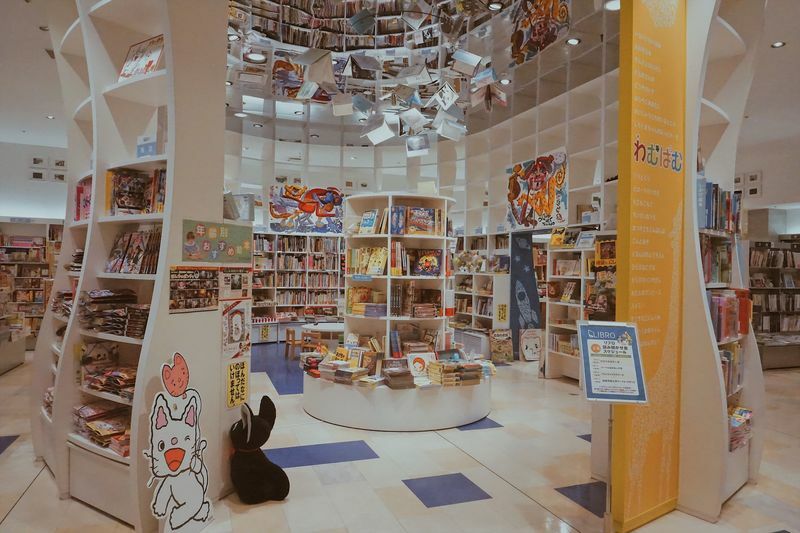 Specialties: This bookstore has a beautifully decorated children’s corner and therefore a big variety on books for kids. 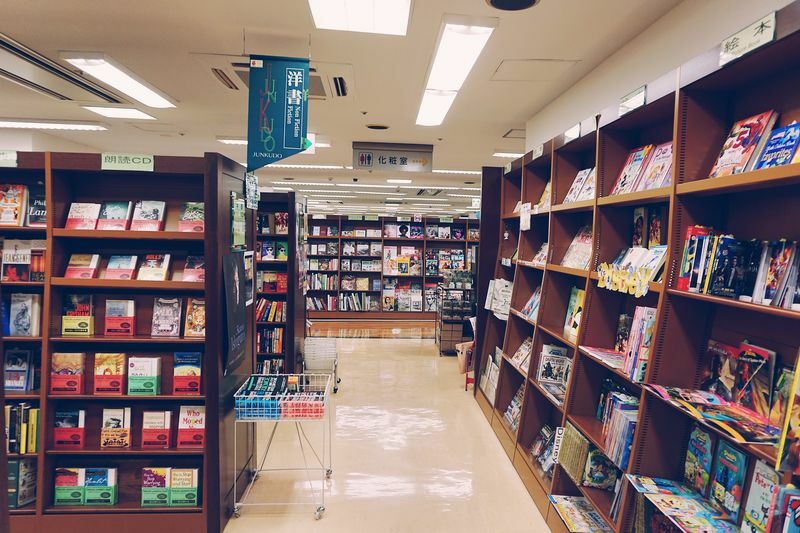 English Books: There is a shelf near the classier with a small collection of English books (mostly Young Adult and Contemporary Fiction, as well as some Harry Potter and Japanese authors). 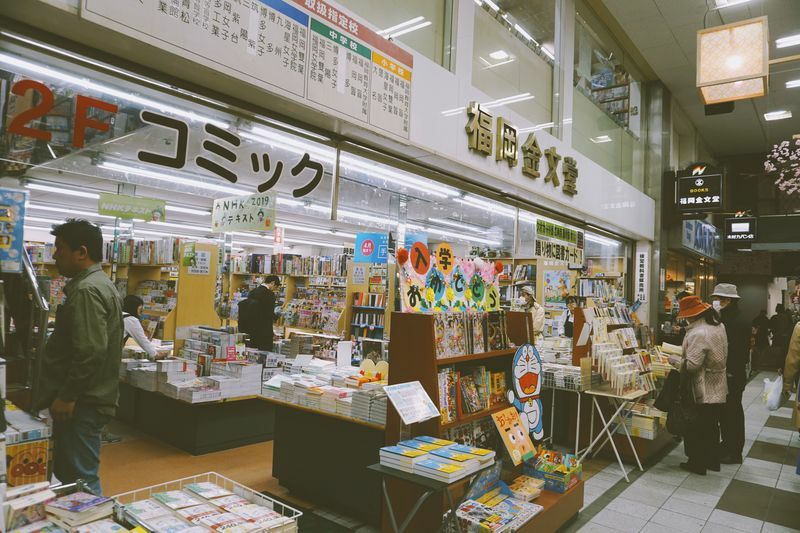 Specialties: This bookstore that stretches over four floors has all the books you are looking for. English Books: In B1 there is a large area for English and even French books. 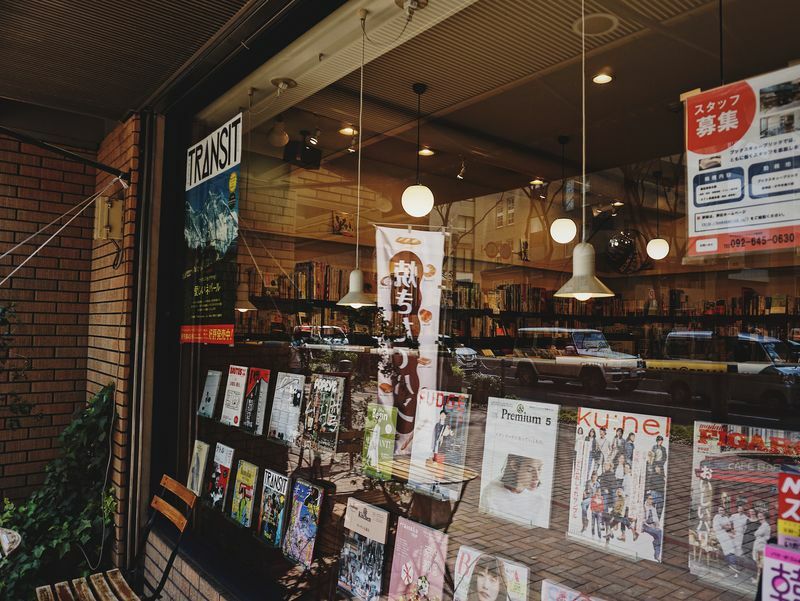 It is the largest selection of English books I could find in Fukuoka. Specialties: The store offers a lot of nice souvenirs. Specialties: For a bookstore of this size they offered an interesting selection of feminist books. 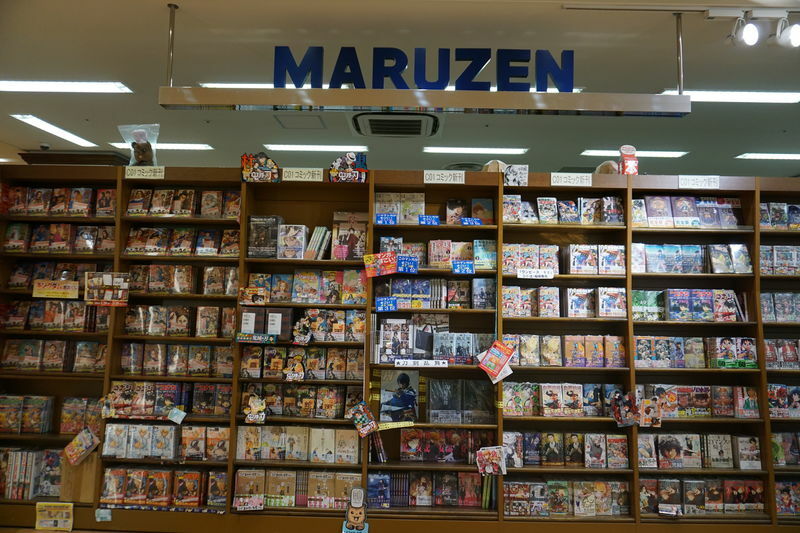 Specialties: Even though this Maruzen only has on floor it still manages to offer everything I could think of. 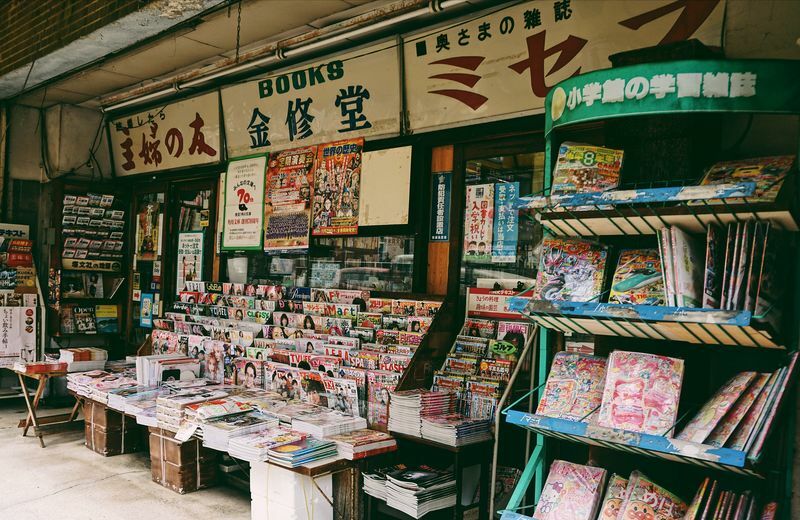 English Books: There is a large selection of English Books. 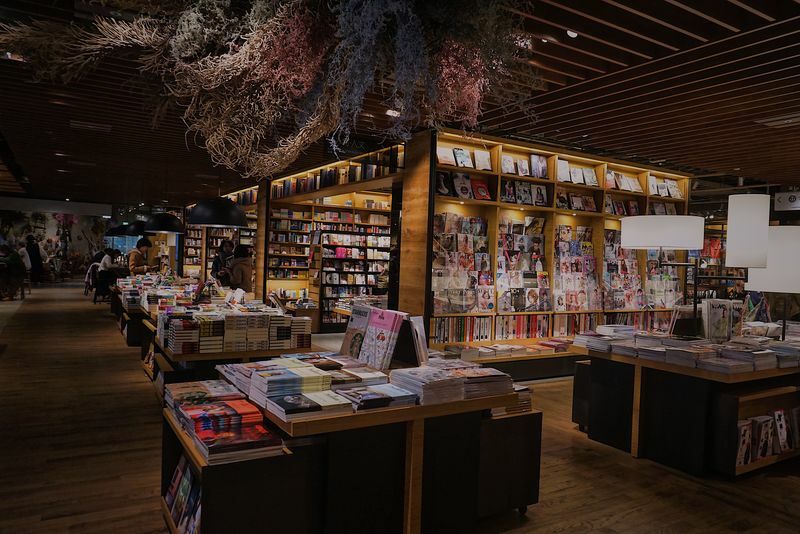 Specialties: This famous Japanese lifestyle store recently added books to its selection. 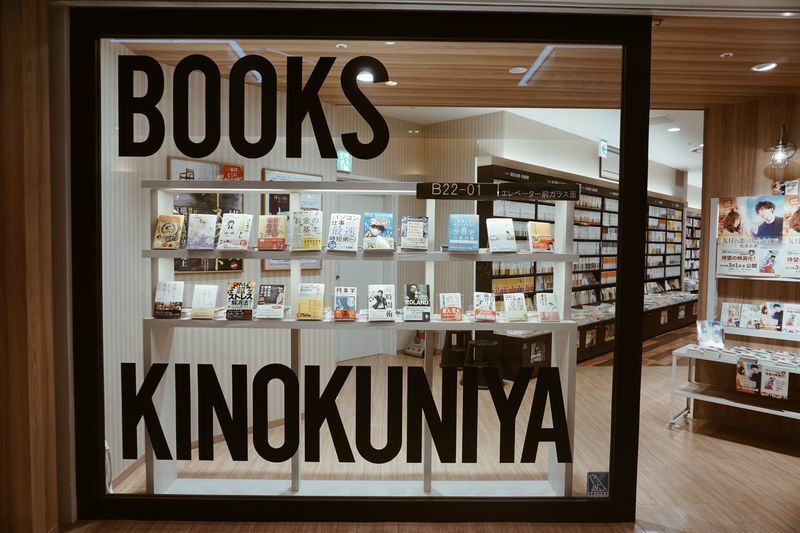 Since the book store is embedded in a normal Muji store you are able to shop both at the same time. 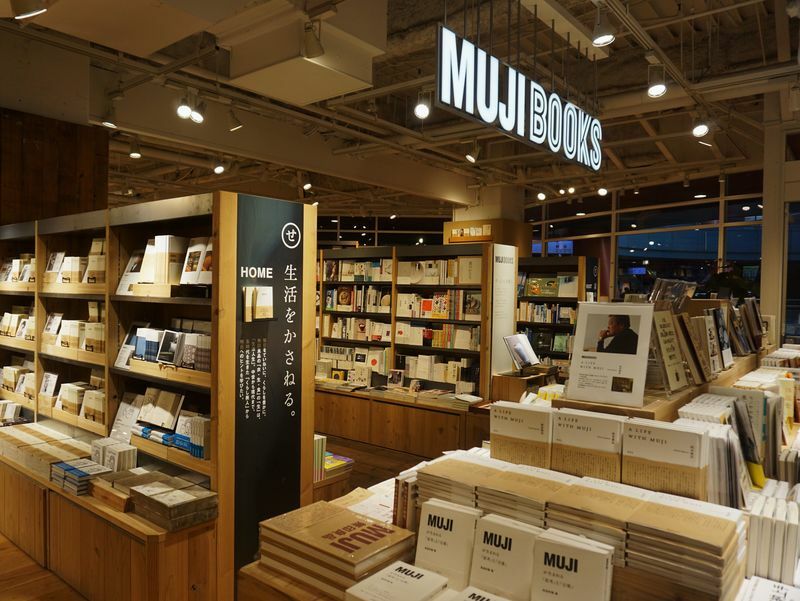 Muji is most famous for offering lower prized and minimalist goods ranging from clothes, household goods, food and now also books. 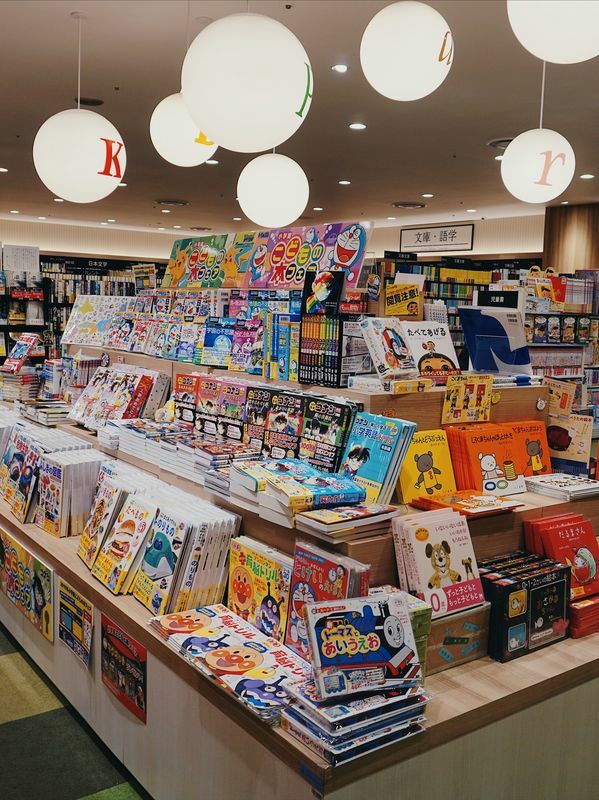 English Books: There are no English books I could find. Even though you should check out the other beautifully designed books.